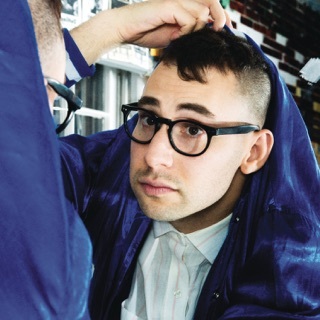 As one of music’s most sought-after songwriters, Jack Antonoff pens stadium-pop hits for Taylor Swift, Lorde, and Carly Rae Jepsen. 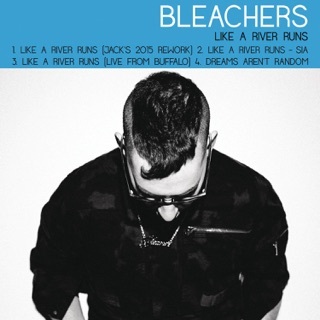 But as Bleachers—his thundering, belt-your-heart-out, '80s-esque pop-rock project—he’s totally, authentically himself. “I’m a white, Jewish kid from New Jersey,” he told Beats 1. 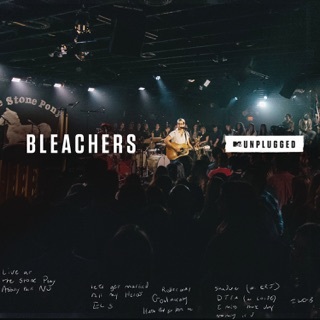 “That’s what my music sounds like, whether I like it or not—and I actually do like it.” Bleachers’ spirited second album is an impassioned tribute to his idols—The Beatles and Bruce Springsteen—with support from contemporary producers like Nineteen85 (Drake, DVSN) and Sounwave (Kendrick Lamar). 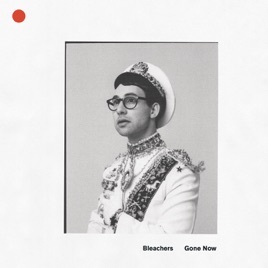 The entire record could soundtrack a John Hughes film, but there are standouts: “Don’t Take the Money,” a Vince Clarke-produced anthem about not selling out, and “Everybody Lost Somebody,” a heart-on-sleeve ballad with an E-Street Style sax solo. 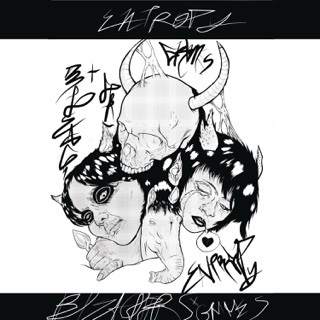 Really tired of buying a single, then when the album comes the song I paid for is not applied to the album-going to just start punishing the artist till someone stops this. It is beyond dumb to charge us twice for a song. This Guy is still having FUN! So far it sounds great! Who needs fun. when Jack can put out even better music on his own. Honesty, the way he experiments with sound and texture on the different tracks, is right up my alley, love it all. Also, do yourself a favor and check out his first band, STEEL TRAIN's self titled album, it's a 10 out of 10. 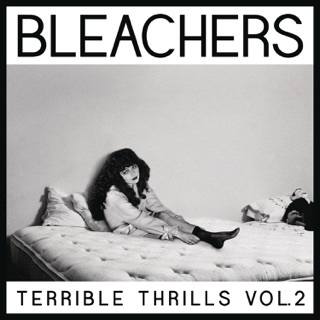 Hoping the rest of this album is just as good!